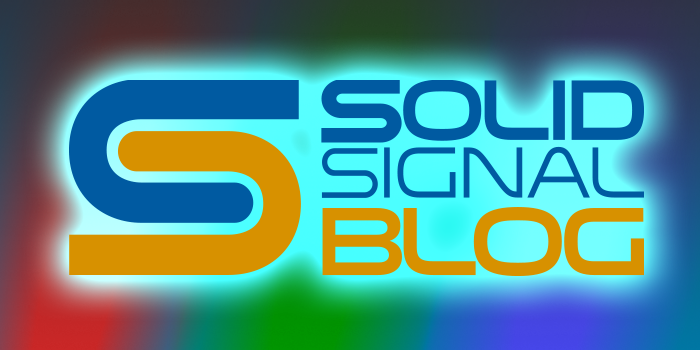 The Solid Signal Blog is your resource for thousands of articles and reviews, with new content coming every day. 2019 marks our thirteenth year since our humble beginnings, and today over 200,000 people read the blog every month. Every month, the staff gets together and gathers articles that really seem like they have long-term appeal. Here’s the list for August, 2018. Can you run the DIRECTV app or DIRECTV NOW on the AirTV Player? What is the best cell booster for long trips with the kids? Where can I find Solid Signal coupon codes? What is and is it a big problem with satellite TV? Whats the best preamp for an FM antenna? Does your car need a backup camera? Aiming an antenna is easy. I’ll prove it. DIRECTV’s new logo is on screen – have you seen it?